In this 30 minute course from The Big Know, renowned CMO Mark Addicks examines trends driving the $91B Learning Economy and lays out 9 tangible branded education strategies for your company to take advantage. Ready to forge and deepen relationships with educational content? Let’s get started! 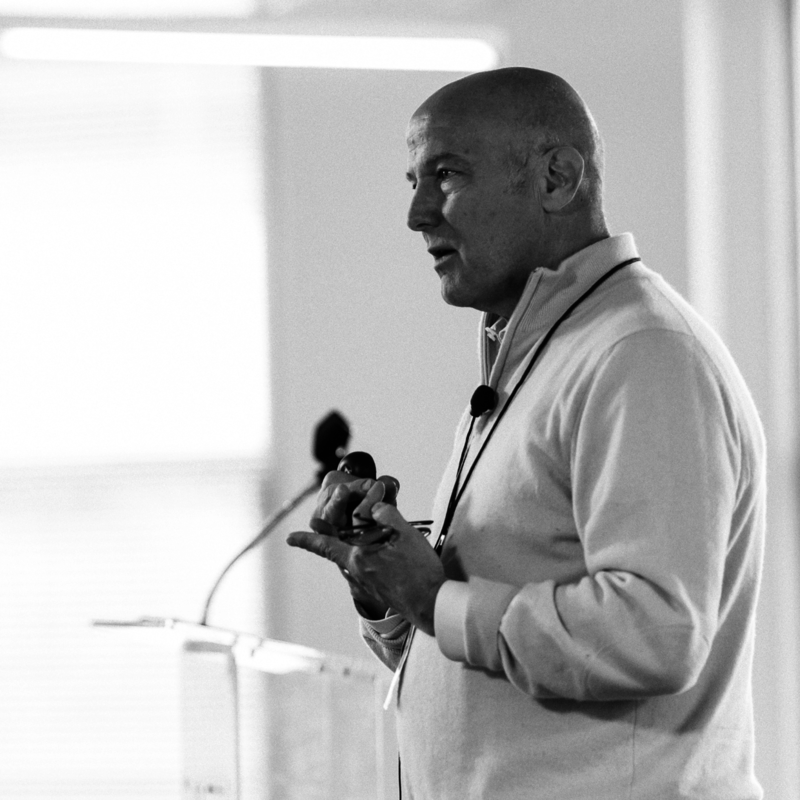 An Advertising Age Top 100 marketer and Harvard alum, Mark Addicks served as Chief Marketing Officer for General Mills where he oversaw the creation and growth of global brands for 26 years. Mr. Addicks has been widely recognized for his innovation and marketing expertise, and he’s a coveted advisor to modern brands on how to engage in today’s complex and ever-changing business landscape.